As he glides over the ice, Sherri tells me about the championship game Aidan’s team won earlier in the summer. She’s proud, but not bragging – the gist is, at his age group, Aidan is a key player in one of the best teams in the country. 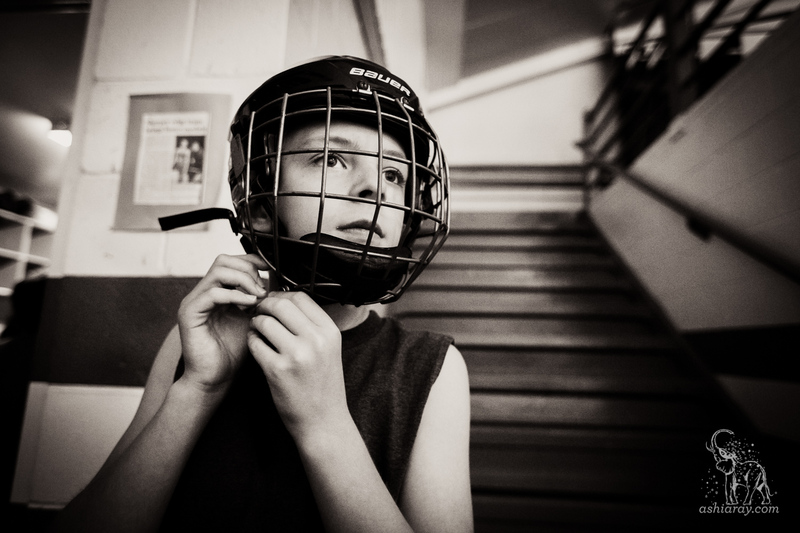 I know that hockey involves sticks, ice, and a puck that moves too fast to see – but that’s about it. 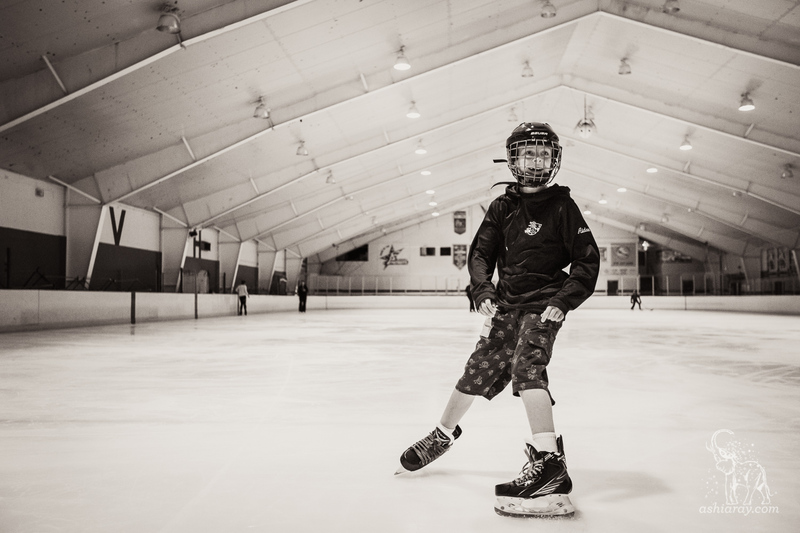 Even knowing so little – I can tell Aidan’s comfortable on the ice. Sherri assures me, he’s good at hockey. Really, really good at it. On the athletic field (or ice), Aidan is in his element. He’s confident. 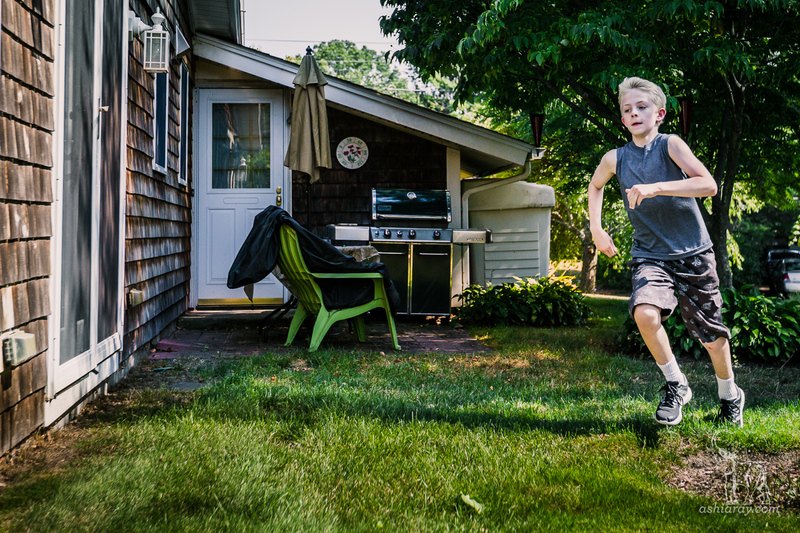 Athletics have become more than a tool to manage Aidan’s ADHD – it’s a place where he can use the way his mind is wired to excel above and beyond what those of us without ADHD can process. When so much of the world is designed against him, having a safe place to go, where he can behave naturally has benefits beyond the rink. Disabled kids in books, TV, and documentaries are two-dimensional stereotypes for non-disabled people to pity or rescue. Disabilities are something a hero overcomes, or they’re a minor character flaw. Rarely are our disabilities shown with true dimension – disabilities make it hard to fit in typical environments, but stronger in others. We rarely see how all of us have strengths and weaknesses. 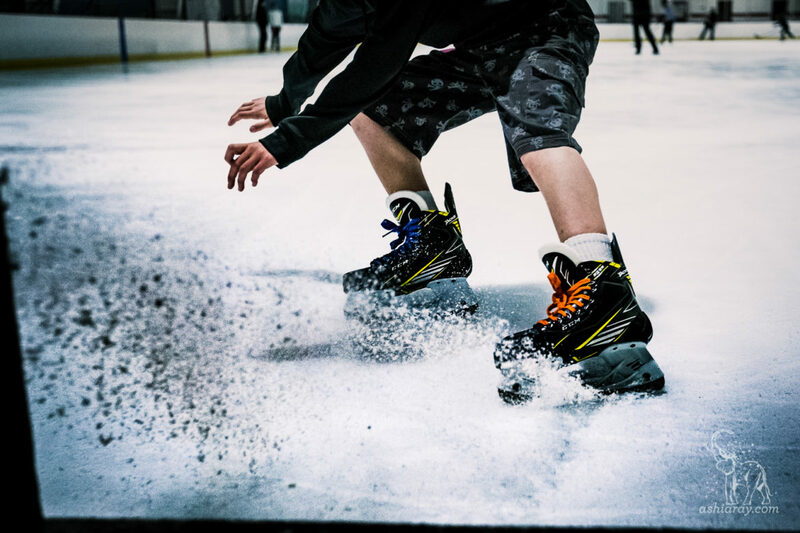 We don’t often get to see how the things that give us pause in a classroom give us super powers when it comes to making friends – or slicing over ice like an olympian. 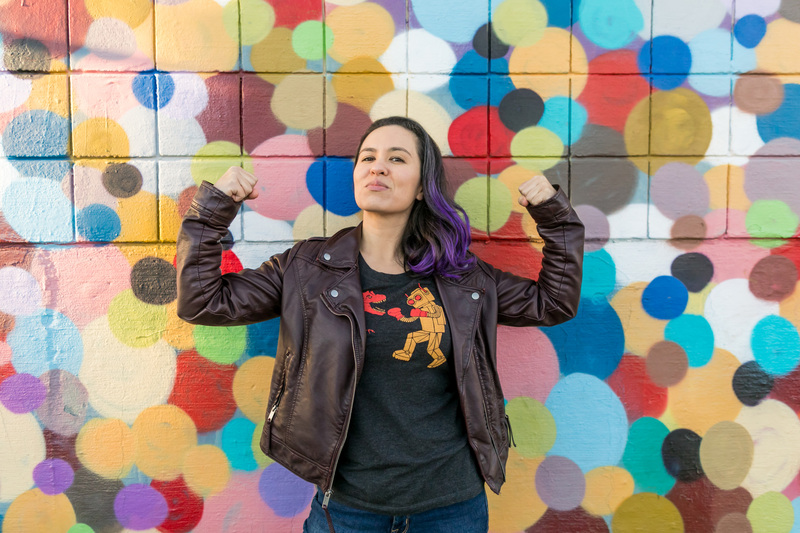 How do we find our own path to navigate a world not designed for rare skills? How do we mitigate the parts of life that come so easily for everyone else, ones that are designed to be obstacles for us? How do we persevere and preserve our spoons, so we can keep going through the day, when schools, offices, stores, and social spaces are tailored against us rather than for us? Aidan has finally found a place designed for him. Everyone needs a place like this. Everyone should have access to refuge – a place where it’s safe to exist and stop struggling to act unnaturally. 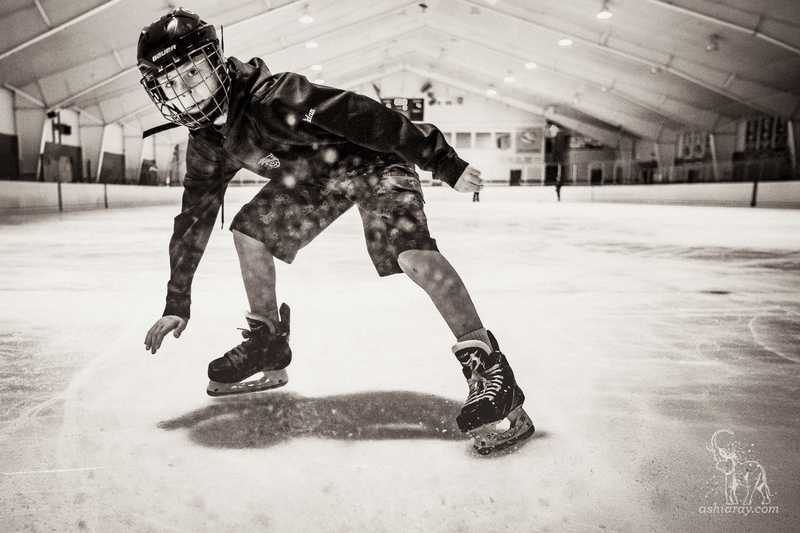 If literature and algebra were taught on the ice – Aidan’s energy could go into learning instead of sitting still. Imagine truly inclusive schools and workplaces – designed not just to mitigate disabilities but to promote them. It’s not something I can picture in my lifetime. Sherri’s had ‘what-if’ dreams of being a hockey-mom, single, working full-time, accommodating her son’s ADHD and living with her mother. It’s different than the ‘June Cleaver’ life she had dreamt of. This new future she didn’t expect – it’s not better or worse – just different. But it took a while to get go of that TV-sitcom life she once dreamt of.